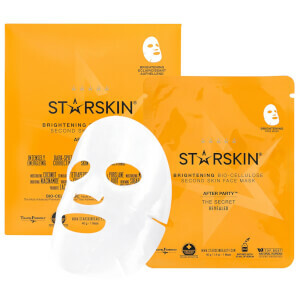 Launched in September 2015, STARSKIN released a range of easy to use skincare solutions made from high quality and natural ingredients. 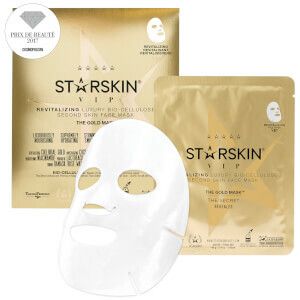 This premium skincare and beauty brand use innovative techniques to create new and exciting, trend-setting products to help you achieve a movie-star complexion! 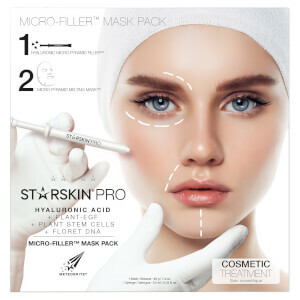 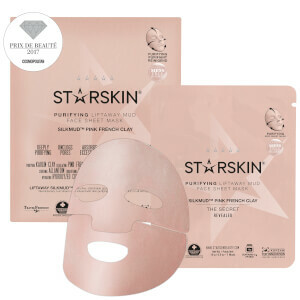 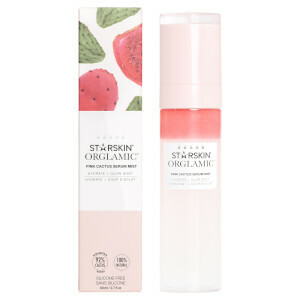 The STARSKIN Glowstar Foaming Peeling Perfection Puff sloughs away dead skin cells to reveal radiant skin beneath. 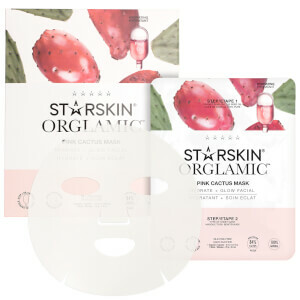 By using twice a week after cleansing, the AHAs in the formulation will stop pores from becoming clogged and prevent dullness. 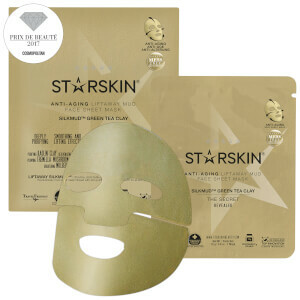 Reusable up to 3 times, it visibly reduces wrinkles and provides professional results. 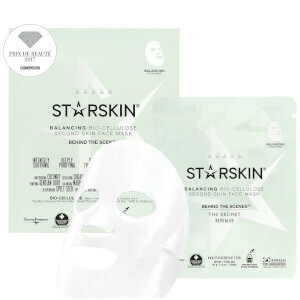 The secret to achieving celebrity skin is out! 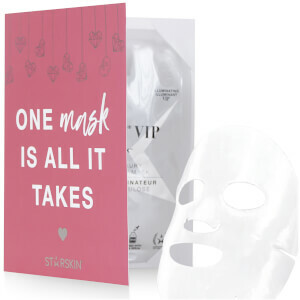 Everyone has used a face mask at least once, but how many of us can admit to using a lip mask? 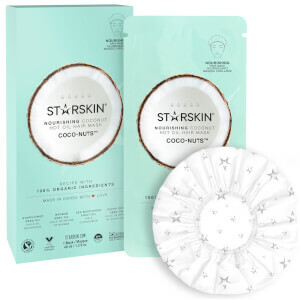 The STARSKIN Dream Kiss Lip Mask Coconut Bio-Cellulose Second Skin Lip Mask is a unique mask to instantly plump, nourish, soften and smooth lips. 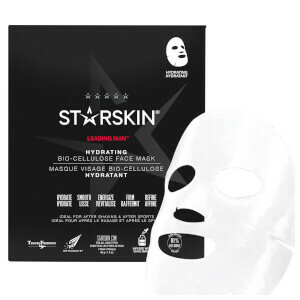 Easy to use with a superior fit, this cooling second skin gives results in just 15 minutes. 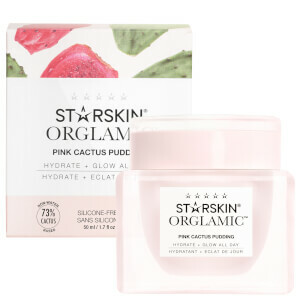 This hydrating lip mask will change your lip care regime forever! 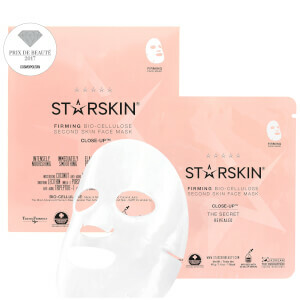 The STARSKIN Hollywood Hand Model – Nourishing Double Layer Hand Mask Gloves are unique, patented hand masks designed to intensely nourish and repair. 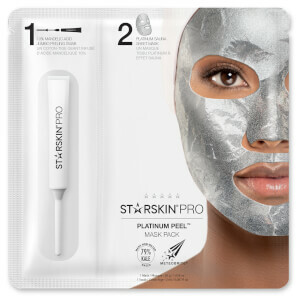 The innovative double layer technology uses a sauna-like effect to deliver powerful skin-treating serum to your hands. 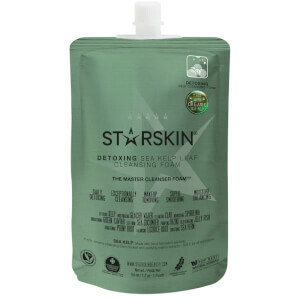 You’ll be left with hydrated hands and cuticles and more youthful looking skin in just 15 minutes.